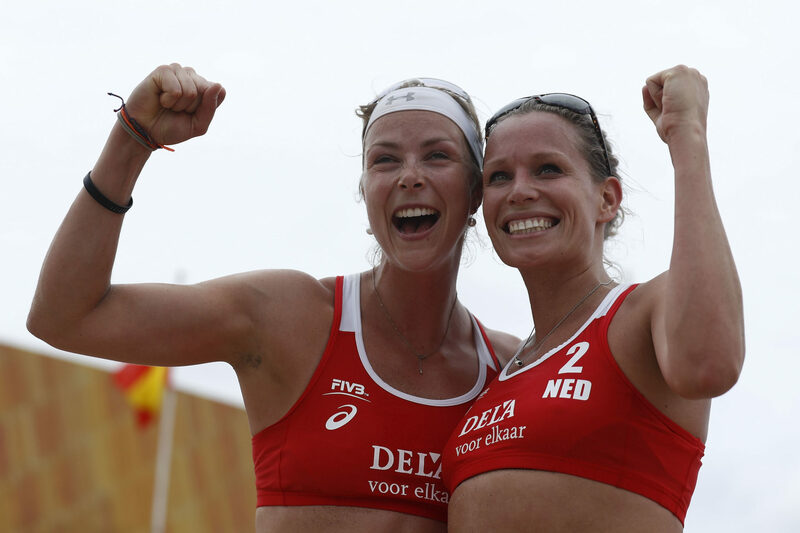 Dutch beach star Sanne Keizer was away from the sport for almost four years, after taking a long time off to focus on her family since she had given birth to twins. Upon her return to the sand in early January, it’s safe to say that she has exceeded even the most optimistic performance goals so far. The 2002 World Champion, 2012 Olympian, and 2x EuroVolley Champion (2012 and 2018) Keizer has also recently stated that she wants to participate at the 2020 Olympic Games as well. With her recent performance, her chances of going to Tokyo are very high.